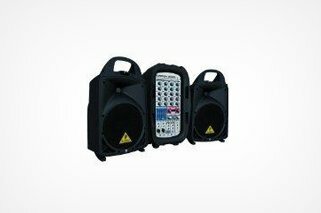 Are you planning an event in the Jacksonville area that will require specialty equipment or supplies? That's no problem for us! We have over 40 years of experience in supplying events, and providing planning services to ensure your party goes off without any issues. Ready to chat? Give us a call today and let us guide you through the party planning process – whether that’s strictly party rentals or full services like catering. Planning for a Summer event or party in jacksonville? If you're planning for your next event, call United Rent All Of NE FL – your local Jacksonville party rental supplier – and ask about our special summer packages of rentals! We have all the party and event products you need to throw your summer party in style. All you have to do is give us a call today! 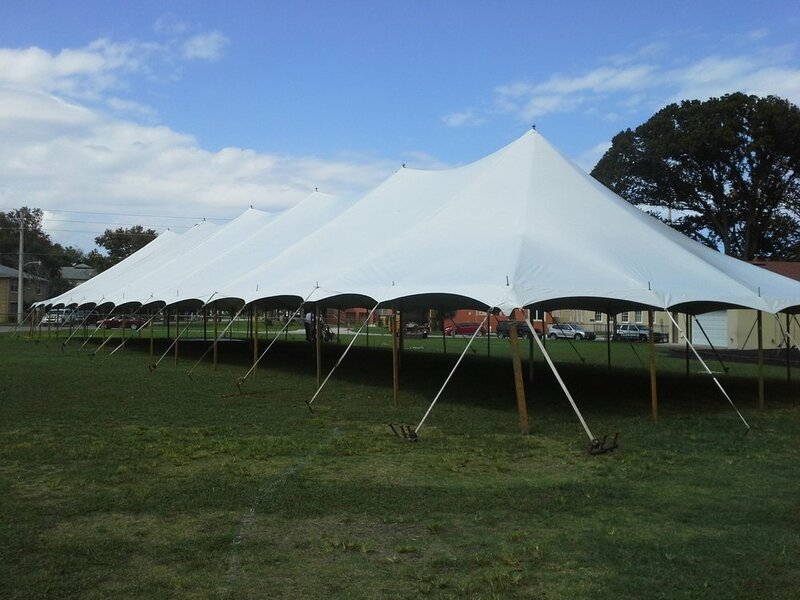 Do you need a tent or canopy for your next Jacksonville Event? 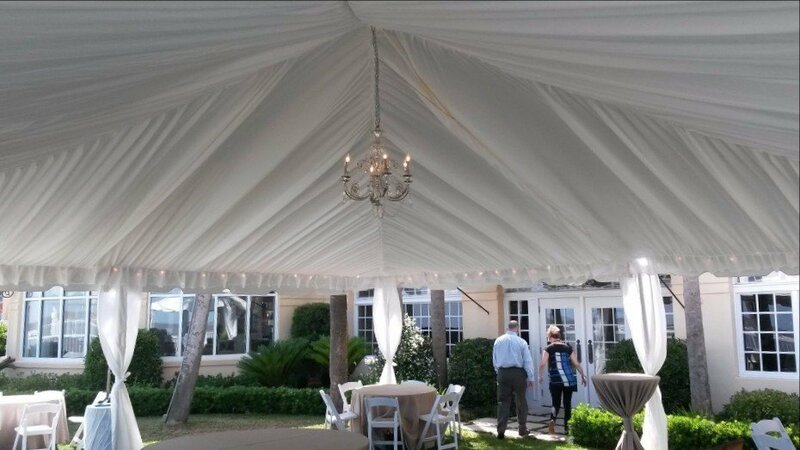 At United Rent All Of NE FL, we offer specials on party tents & canopies that you should take advantage of. You can get a 20 x 20 canopy for just $100 or a 20 x 30 canopy for $140. In addition to event planning, we offer a variety of party rental supplies, including tables, chairs, linens, china, glassware, concessions, stanchions, exhibit booths and much more. Call us at 904-771-3300 or visit 4743 Blanding Blvd in Jacksonville today! Contact our staff today for your party package!